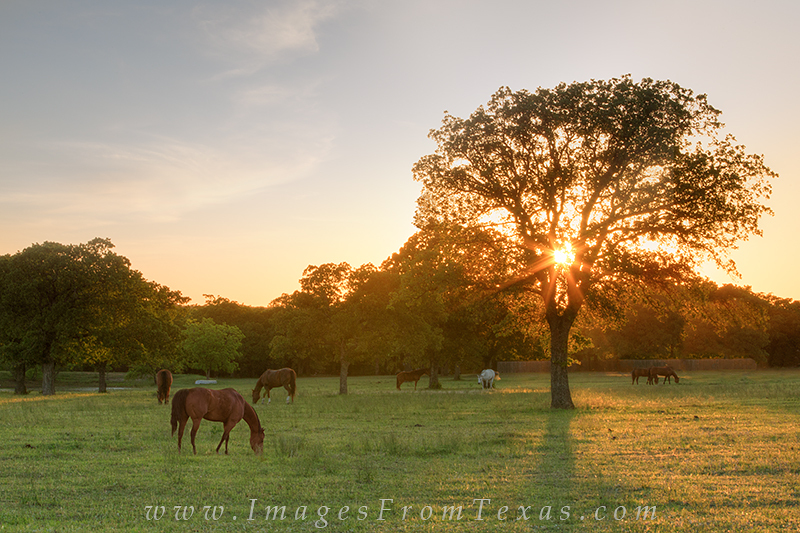 I couldn't help but grab my camera and capture this peaceful sunset as horses grazed in a pasture. I found this scene along a dirt road not far from where my folks live. This just seems like Texas to me. Photo © copyright by Rob Greebon.